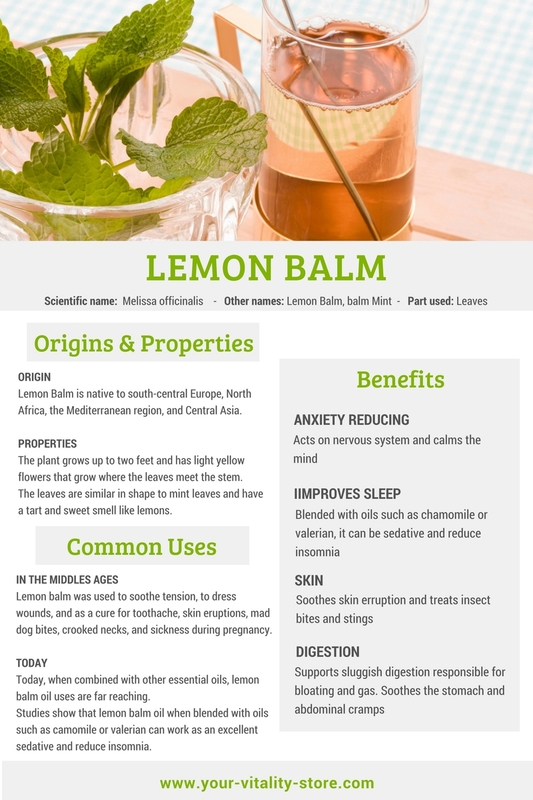 Difficulties or lack of sleep lead to reduced vitality! Activa Well Being Sleep has shown to help many people restore their sleeping habits and give an end to sleep disorders (difficulty falling asleep, length & quality of sleep, night awakening). More than using specific and efficient active ingredients to restore balance, Activa Well Being Sleep uses a time-release technology to extend the availability and benefits of the ingredients throughout the night from the time you fall asleep. The synergistic action of all ingredients helps reduce anxiety & nervousness, improve digestion and help you relax for a good night’s sleep. 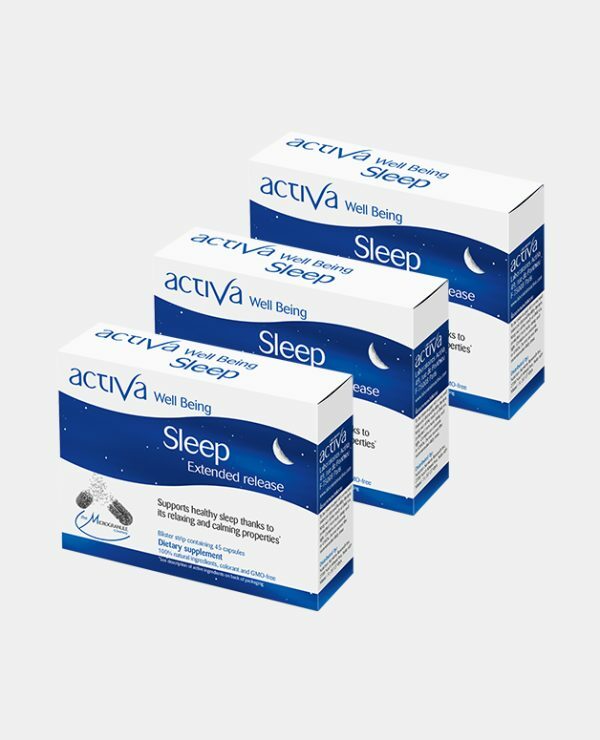 This pack contains 3 boxes of Activa Well Being Sleep. 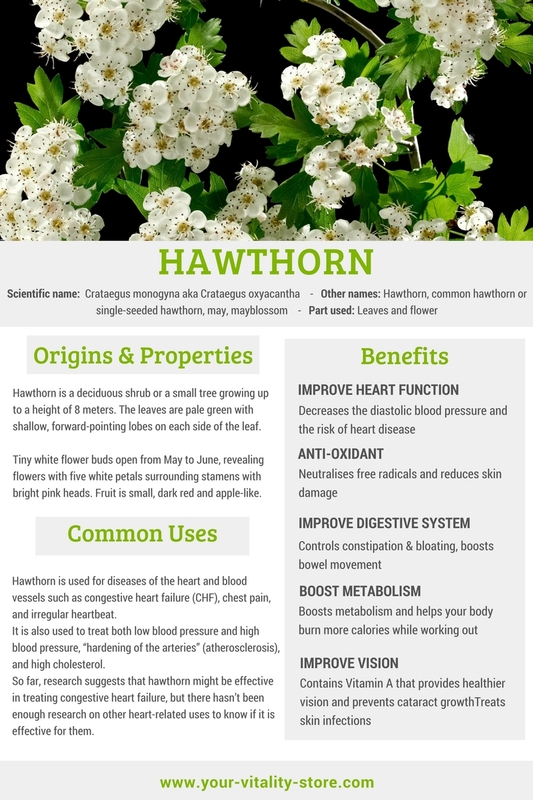 To be taken as part of a balanced and varied diet combined with a healthy lifestyle. Keep out of the reach of children, protected from heat, damp and light. These statements have not been evaluated by the Food and Drug Administration. This product is not intended to diagnose, treat, cure or prevent any disease. It is necessary to consult your medical practitioner to evaluate your health condition and requirements. This product is non-addictive.